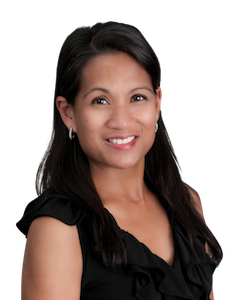 Meet The Staff | Melanie L. Aya-ay, M.D. Emily is a native of Tampa, and attended Tampa Catholic High School. Emily received her Bachelor of Science in Psychology at Florida State University, with a minor in Family and Child Sciences. She then studied at the University of Miami and obtained a Bachelor of Science in Nursing. 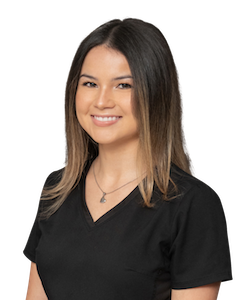 Emily worked locally as a Registered Nurse at St. Joseph’s Hospital and Tampa Outpatient Surgical Facility while earning her Master of Science in Nursing from The University of Tampa. 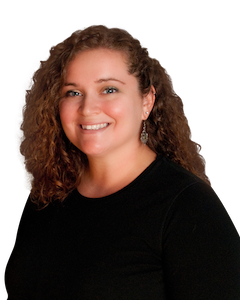 Emily is a Nurse Practitioner, board certified by the American Academy of Nurse Practitioners. Emily is excited to join Dr. Aya-ay’s team and is performing Botox®, Restylane®, Juvederm®, Dysport®, and Belotero® injections. 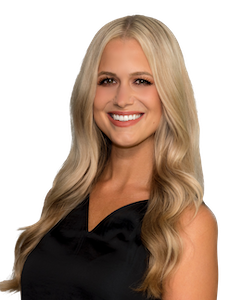 Emily will also be offering facial peels, skin care consultations, and laser therapy for skin resurfacing, permanent hair reduction, vascular lesions and tattoo removal. In her free time, Emily enjoys exercising, traveling, and spending time with her family and friends. 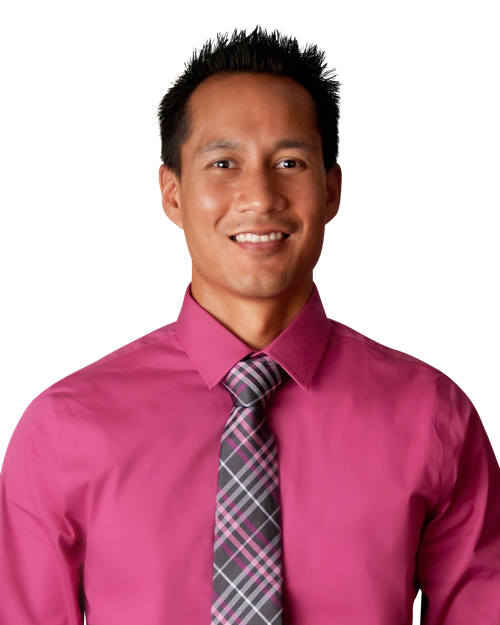 James is a former biomedical scientist for Shriner’s Hospital and Moffitt Cancer Center and currently teaches biology and coaches at Sickles High School. He manages the financial duties of Dr. Aya-ay’s practice. He is happy to support his wife, Dr. Melanie Aya-ay is this new endeavor of her medical career. James enjoys running, hunting, teaching. and spending time with family. Gina moved to Tampa in 2014, from Myrtle Beach, SC. She feels blessed to have this opportunity to support the practice of her talented sister-in law and loves living close to family. She is educated in healthcare with a degree in medicine and comes with work experience from several medical practices. When not at work, Gina cherishes family time, especially with her 3 teenagers, and cuddle time with two shitzus. 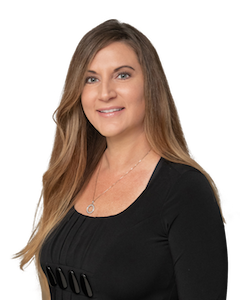 Amy is a Tampa native who has worked with the practice since 2013. She has worked in the beauty industry for over 15 years. In her off time, she enjoys days at the beach and spending time with family including her 4 children. Laura was born in Colombia and raised in Tampa. She graduated in 2016 from the University of South Florida with a Bachelor’s degree in Public Health. She will continue her education in the medical field and pursue a Master’s degree as a Physician Assistant. Laura enjoys traveling and spending time with her dogs, family, and friends. 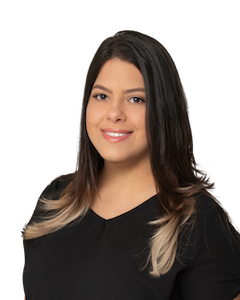 Giova was born in New York City, raised in Dominican Republic, moved to Tampa in 2018 with her husband. She graduated with a Bachelor’s degree in Psychology and in 2018 got the certification on Medical Assistant. Giova loves spending time with her family and getting to know new places. Nicole (also goes by Nikki) was born in Texas, raised in Virginia and moved to Florida in 1994. She is very excited for the opportunity to be working with Dr. Aya-ay at her practice and helping with the growth of her practice. Nicole being newly married enjoys spending time with husband, dog and exploring new journey in life with family and friends. Melanie was born in Philadelphia, raised in Tampa Florida. 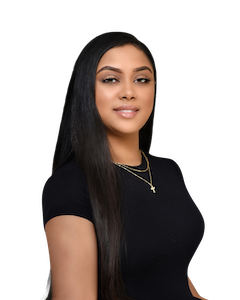 She is an aspiring esthetician who is excited about working in a Plastic and reconstructive practice. For fun Melanie likes to spend time with her daughter, travel and create different arts and crafts.